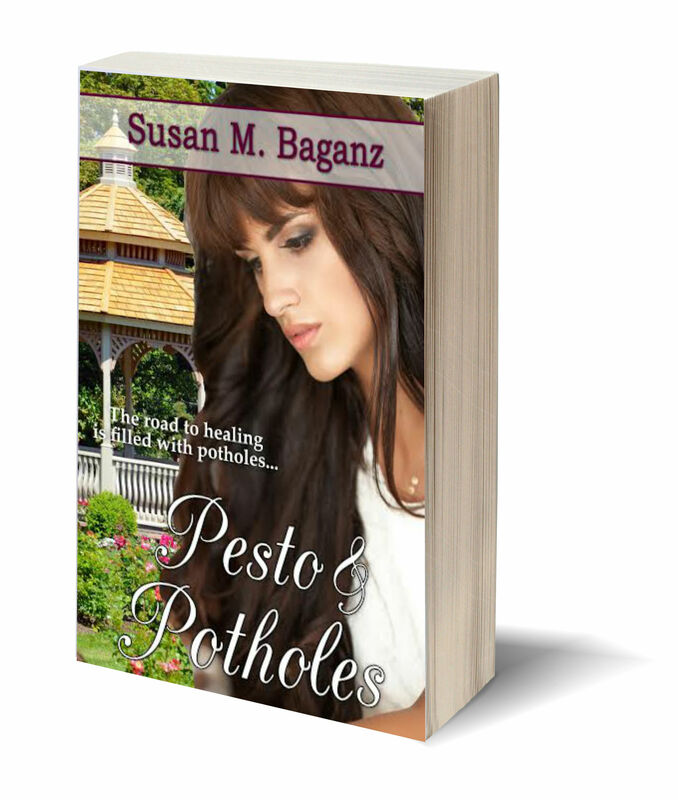 I was thinking about the journey for my novel Pesto and Potholes. I wrote it on a whim and in under a month. The ninjas appeared because a friend on Facebook challenged me to put ninjas in. I took up the gauntlet and they provided a wonderful comic relief as well as a way to highlight my female protagonist’s character. A few years ago I attended my first ever writer’s conference. I had the first chapter critiqued as well as my synopsis. Ann Tatlock was so gracious to me with her time and feedback. As a result I pretty much rewrote the entire first chapter. I met with an agent at that conference. My first ever pitch session. She prayed with me and was so encouraging. She liked my novel but didn’t want to take me on as a client and referred me to another agent at organization they both worked for because she thought it was more in line with what that agent preferred. Wrong. That agent thought my dialogue was stilted. Hmmm. That is so vague I’m still not sure what it means. So I revised my novel, again, and sat on it and tried to work on some of my other projects. It probably would have sat there forever except my friend, Cherie Burbach kept telling me how much she loved the title and that I should pursue it. And a mentor, Lisa Lickel kept reminding me that an author can’t sit on a novel forever, waiting for it to be perfect. At some point it has to be submitted. Again. I finally obtained a literary agent, but she didn’t want contemporary romance. She’s working to sell my historicals. I began working for a small press, Prism Book Group and helping other authors make their dreams come true. I submitted my story to another editor with our publishing house. Because I was her editor for her novels she didn’t feel comfortable editing mine. I get that. But my Editor-in-chief decided to take a look, because like me, she likes to make dreams come true. She loved the story. She wanted to know if Antonio was real so she could perhaps introduce him to someone she knows. I wish! There were many rounds of edits with my editor, Carolyn Boyles who made me laugh every time.. We reworked a book cover. There were copy edits, line edits, and proofreading. Ups and downs until voila! I have a novel thrust into the world. Some liken writing a book to giving birth. A five year pregnancy? Ouch! And a novel is born. No need for it to learn to walk, only for me to encourage others to pick it up and read it and write a review and tell their friends about it. My brother asked me last year what success would look like for my book. The materialistic answer would be to sell a minimum of 5,000 copies. More if it’s a “best-seller.” And maybe the financial windfall that could accompany that. But I want to impact hearts and change lives. Encourage those struggling in their faith. It’s really not much different than my hopes and prayers for my children as they grow. Sure I would love them to be financially secure and professionally successful. More than that I would hope they would honor God with their lives and He would be able to use them for His glory and purpose in this hurting world. 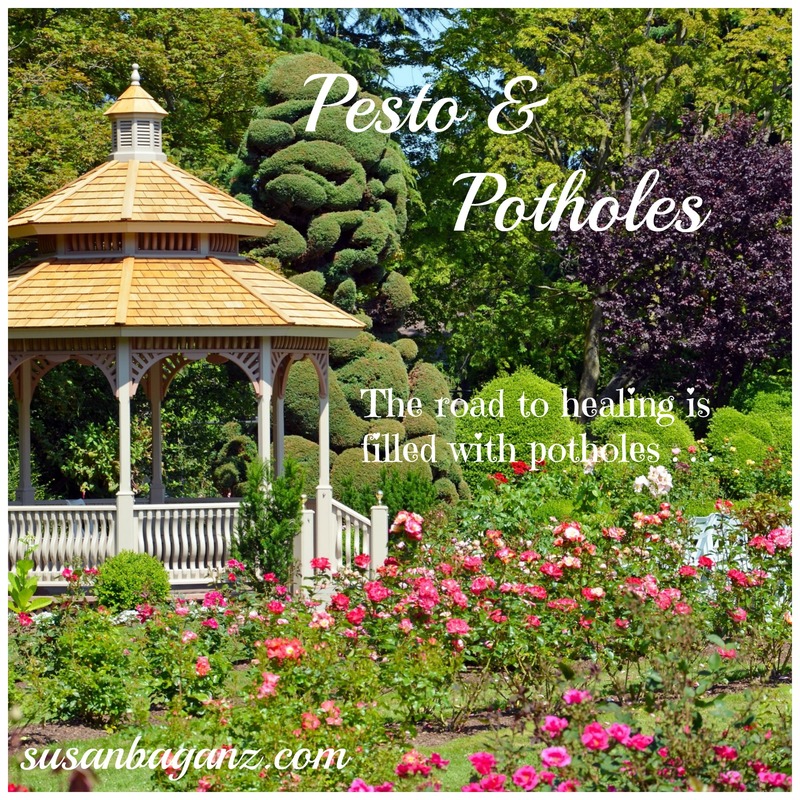 ← Pesto and Potholes is Finally Here! There are always those fusty potholes to navigate with my project, eh? Whatever doesn’t kill the dream makes us more savvy.